Someone at the marketing department should have left this idea alone. Those “lucky” enough to have played Left Alive have a free treat in-store: DLC that basically acts as an ad for World of Tanks, because video games are very weird now. If you thought buying snacks for free content was a bit off-kilter, Square Enix and Wargaming have taken it up a notch. – World of Tanks icons on Left Alive’s protagonists’ backpacks. There’s a lot to question here, the first being who are the 32 people who have downloaded this DLC and rated it five stars? Do 32 people even own Left Alive? Also, how is it a collaboration if it’s one-sided? I want to see the Metacritic score for Left Alive plastered on some tanks, though that might be hard as not even reviewers can apparently be bothered to play the thing. This is just a bizarre bit of marketing that seems like it needs #ad somewhere in the DLC’s description. 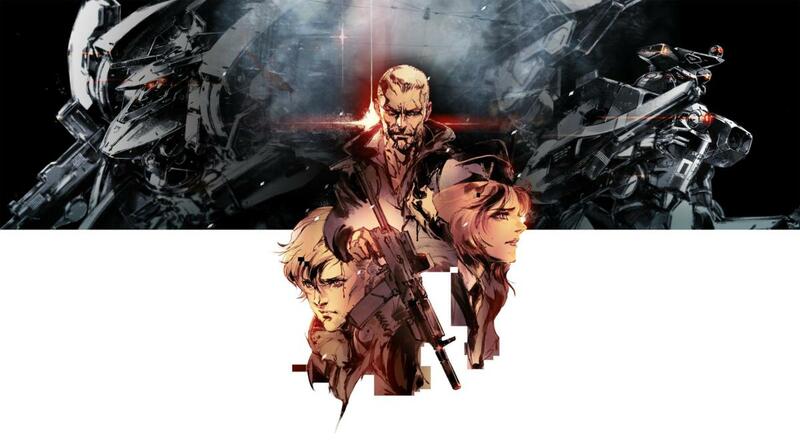 Left Alive is out now on PC and PS4. World of Tanks is available for free on basically everything, including the Zune. Shut up, we know we're late.